Volunteers and Friends of GT Scholars – Volunteer opportunities for the new academic year! The new academic year is just a couple of weeks away and we would like to share a few upcoming opportunities with you before the year starts. New programmes for young people! A few new programmes will be introduced. We will be closing the Awards and Academic Programmes and launching the Headstart programme that focuses on young people in Years 7 & 8 followed by the Bright Ambitions programme aimed at young people in Years 9 -11 and the Future Leaders programme designed for young people in Years 12 and 13. Please feel free to contact us to find out about volunteering opportunities in these exciting new programmes. A brand new series of STEM workshops are also in the lineup. To launch this series, our pilot workshop GirlMeetsCode will introduce young girls between the ages of 11-16 to the world of coding and make careers in technology more accessible to them. If you have experience in coding and care about improving the quality of STEM education reply this email to find out more about our Volunteer STEM Workshop Facilitator role and how you can apply. Learn + Volunteer = SkillsxChange! We are always looking for photographers to help us at our events! 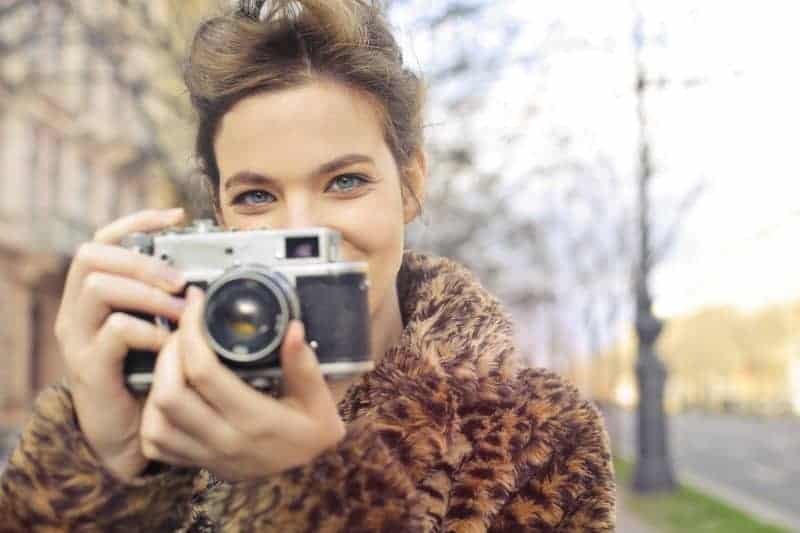 If you’d like to improve your photography skills then SkillsxChange might be perfect for you. 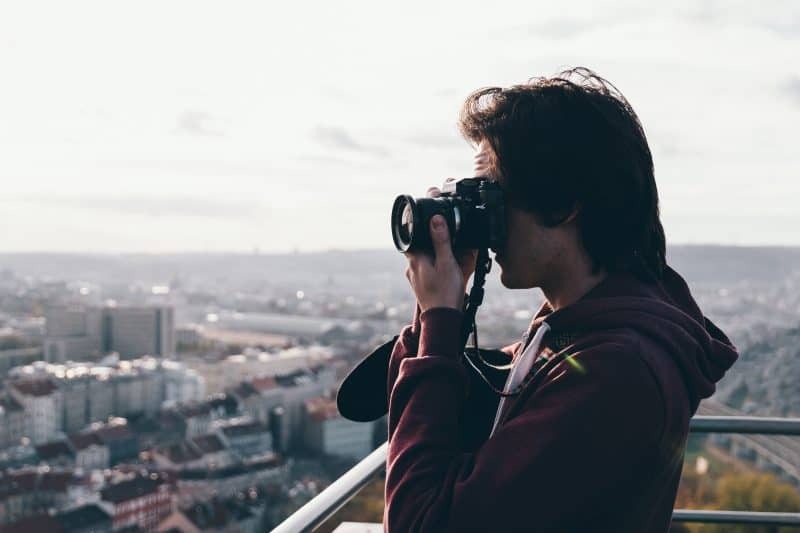 SkillsxChange allows you to attend a professional photography course and get a partial refund on your course fees for every day that you volunteer as a photographer with GT Scholars. Please feel free to contact our office for more information. Volunteers and Friends of GT Scholars – Any budding photographers out there? In this week’s newsletter we would like to tell you about some new and exciting developments at GT Scholars. Get Free Photography classes with SkillsXChange! The SkillsXchange volunteering programme is an exciting new programme where volunteers can learn new skills in exchange for volunteering! Over the next few weeks, we’ll be promoting a new photography course for volunteers where you will be able to improve your photography skills in exchange for volunteering at one our future events. We will be sending more information in the following weeks. Join our Meetup group for more information and updates! And more great news for GT Scholars, we were recently awarded a place on the EY Accelerate programme for social enterprises in the education sector. The EY Accelerate programme will provide strategic business support to GT Scholars to help us increase our capacity as an organisation and extend our impact. If you would like to volunteer your business or marketing skills to help us at GT Scholars, please feel free to get in touch. GT Scholars received a nomination for the Greater London Enterprise Awards hosted by SME News. We are delighted to share with you that the GT Scholars Programme has been crowned the Best for Student Educational Support for 2018 in London. We would like to thank everyone who has supported us this far, have helped us grow and make an impact. Please feel free to nominate us for any upcoming awards that you might know of or send us an email with more information. That’s it for now – Have a fantastic weekend! With the new academic year starting next month, we will also be launching a few new programmes. We will be closing the Awards and Academic Programmes and launching the Headstart programme that focuses on young people in Years 7 & 8 followed by the Bright Ambitions programme aimed at young people in Years 9 -11 and the Future Leaders programme designed for young people in Years 12 and 13. Please feel free to contact us to find out how to volunteer in these exciting new programmes. Volunteers and Friends of GT Scholars – More opportunities to volunteer! We are really looking forward to the start of the new academic year. It is a time filled with excitement and enthusiasm and a chance for young people to achieve their aspirations. A mentor or tutor can make a significant difference in a young person’s life and can be the key to unlocking many opportunities. You can help a young person kick start their academic year by volunteering as a tutor or mentor. Please contact us for more information. 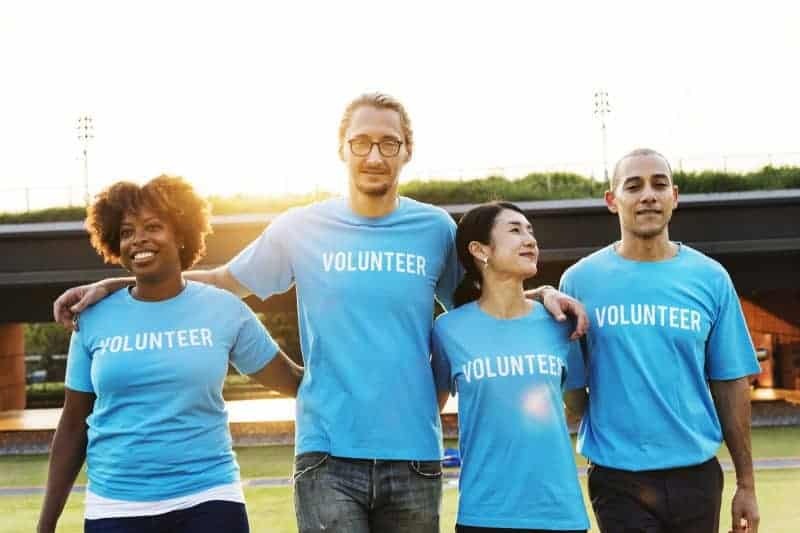 Would you still like to volunteer but have found that you can’t commit to a full term of tutoring and mentoring due to a demanding schedule? That’s okay! There are so many more ways to volunteer with us, apart from becoming a volunteer tutor or mentor. You can apply to become one of our ambassadors or contribute by writing a guest blog. To find out more about volunteer opportunities with GT Scholars contact us or visit this blog page. Why run free enrichment events? Ever wondered why we run free enrichment and skill building events? Find out what inspired founder Temi Kamson to start hosting these events and how young people can benefit from attending our free events just as she once did and how it changed her life. You can read the full story by visiting our website and reading this blog post. GT Scholars is a not-for-profit social enterprise and registered charity. 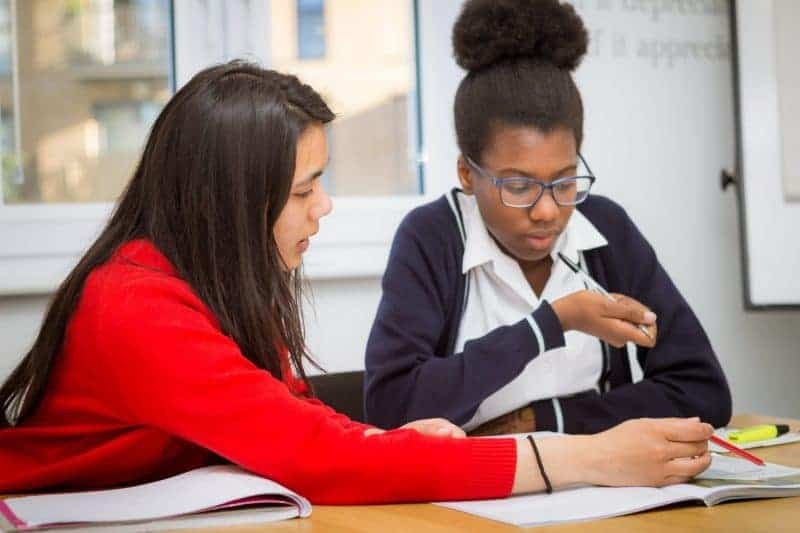 Our after-school tutoring, mentoring and enrichment programmes are designed to help young people aged 11-18 achieve their academic and career aspirations. Contact us if you’d like to know more about the GT Scholars Programme and how you can make a significant difference in young people’s lives. Volunteers and Friends of GT Scholars – Thank you for your help this term! We’ve come to the end of another academic year! Thank you for your dedication and contribution to the scholars. We had really positive feedback from our young people and parents showing that the programme had a huge impact on their confidence, attitude to learning and academic attainment. Without the support of our volunteers, we would not have been able to make such a positive impact. If you would like to volunteer as a mentor or tutor in the new academic year starting September, please contact us. Last Saturday, we hosted our final enrichment event for the academic year – The Maths Marathon. This was held at Goldsmiths University. The event was a great success and the young people had a great time while learning new maths concepts. Thank you to all the volunteers who were able to volunteer their time to help out at the event! Your help on the day was invaluable! If you would like to support us at our next event, have a look at this blog which explains more about how you can help us as an Events Team volunteer. 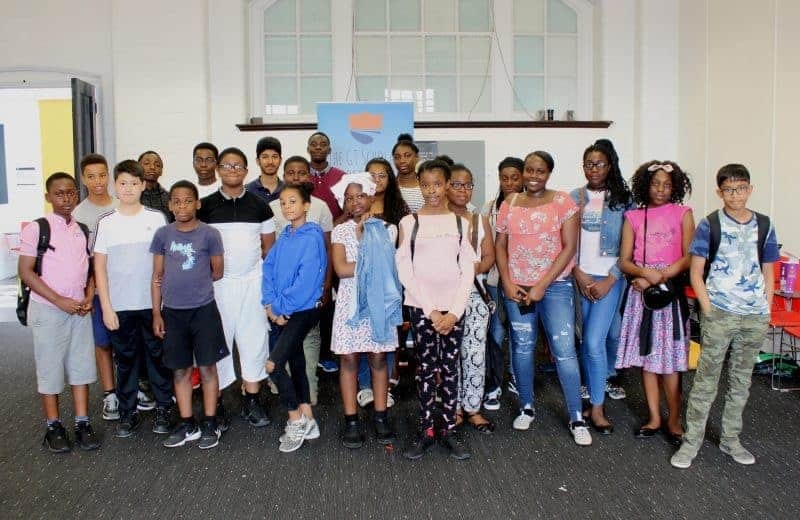 We also would like to say thank our supporters such as Blackrock, Amazon and Goldsmiths University, who have enabled us to offer our programmes to young people from low income homes, who would otherwise have been able to receive private tutoring, mentoring or enrichment activities. Their contribution plays a huge part in making a difference in the lives of our scholars. Click here to see a full list of our supporters. If you work with an organisation or University that could further support our scholars, please get in touch as we are always looking for venues to host our workshops as well as universities and corporate organisations to partner with. Volunteers and Friends of GT Scholars – Could you join us next term as a tutor? We hope that your week has been great so far and that you are looking forward to the weekend, but before it begins we would like to share a couple of things with you. Could you join us in the new term as a mentor? Could you volunteer your time to mentor for 2 hours a month and help a young person grow and achieve their aspirations? Our mentoring programme is one of our most popular and rewarding programmes and we are expecting an influx of scholars to join this programme in the new academic year. Our goal is to match all scholars on the programme with mentors within the first two weeks of the programme. If you are available to mentor, please feel free to contact us for more information. Do you know of someone who would like to volunteer? We are always trying to increase our reach and impact to ensure we help as many young people as possible. Our volunteers are one of our most important cornerstones and we are always interested in meeting new potential volunteers. If you know of someone who will make a great volunteer tutor or mentor you can refer them to our contact page or let them know about our next volunteer meetup which will be in the next couple of weeks. It takes a special person with a certain set of qualities to be a good tutor. Being an expert in a subject is not the most important aspect of tutoring. The knowledge must still be successfully passed on to the tutee. A good tutor has a special combination of qualities which includes subject knowledge, patience and adaptability. This blog post list 7 personal qualities of a good tutor. Volunteers and Friends of GT Scholars – Are you available Saturday 14th July?! Tomorrow is World Chocolate Day! It is a great way to start to the weekend with the perfect excuse to indulge in some sweet cocoa delight. But before the weekend officially starts we would like to share a few things with you. Volunteer at The Maths Marathon! If you love maths and would like to support young people in developing their math skills, this is the perfect event for you to volunteer at. The Maths Marathon will take place at Goldsmiths University on Saturday 14th July 2018. Please contact us for more information about the event and how to volunteer. Could you join us next term as a tutor? The summer holidays are only three weeks away but it also means that the new academic year is around the corner. We have received a lot of interest from scholars wanting to join our academic programme and we are hoping to have matched all scholars with tutors within the first two weeks of the term. Could you volunteer your time to tutor for one hour a week and make a difference in a young person’s life? If so, please feel free to contact us for more information. What are the qualities of a good mentor? Mentoring is more than just giving advice and guidance. A mentor is someone who has certain qualities and this normally includes a special combination of knowledge, adaptability, experience and wisdom. This blog post serves for a great read and lists 7 personal qualities of a good mentor. Volunteers and Friends of GT Scholars – Volunteer at our next event! We hope you’ve had a great week so far and that the upcoming weekend will be a pleasant one! Here is a couple to things we would like to share with you before the weekend kicks off. Volunteer at our next event! We are in the midst of planning another exciting scholar event. This event will take place on Saturday 14th July 2018. If you would like to volunteer as part of our events team please contact us for more information about the event. Share your skill and help us capture great photos of our enrichment and skill building events by becoming a volunteer photographer. Anyone looking to volunteer but also enjoys photography or someone who is looking to build up their portfolio will enjoy this role. Contact us if you would like to find out more. 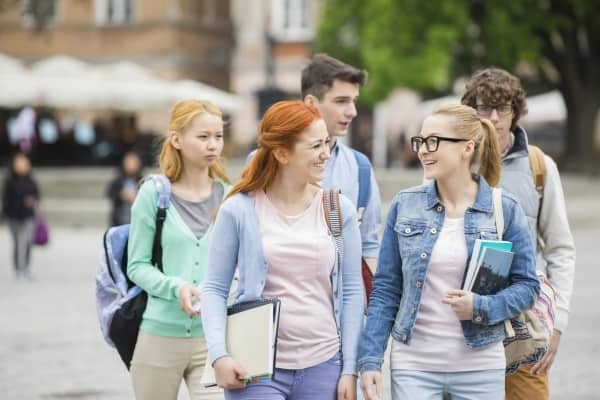 With the end of the academic year fast approaching, many young people are faced with important choices that will affect their future, especially when it comes to their education. This blog post can help young people towards making a well informed decision about what options are available post 16. Share this with your tutee or mentee to help them make the right choice for themselves.